This year we are returning to The Photography Show at the NEC and we want YOU to be a part of it! 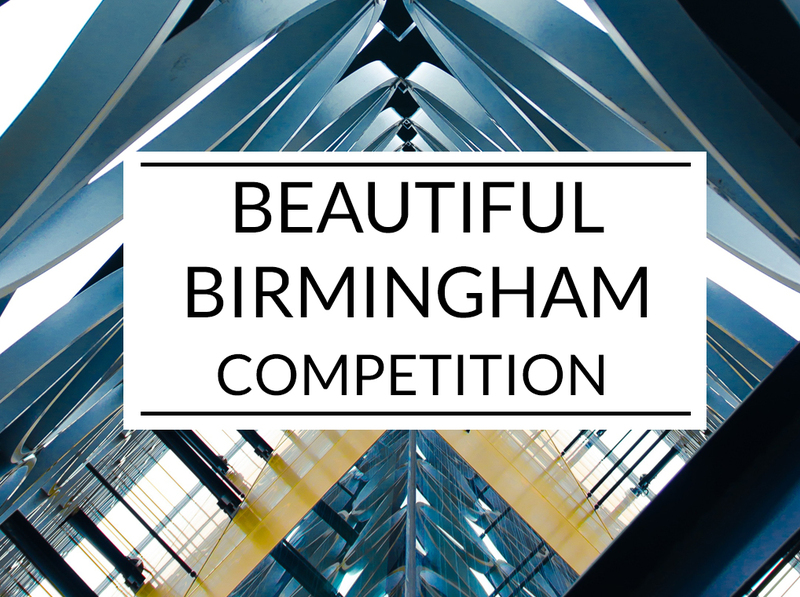 We want to see your best images of Beautiful Birmingham! From iconic buildings and industrial landscapes to colourful Digbeth and beyond. The theme and subject matter is entirely open to your own interpretation, so get creative! The winning image will be professionally printed and displayed (with credit) on the Dunns Imaging Gallery Wall at The Photography Show, Birmingham – reaching a potential 30,000 people over 4 days! – PLUS the winner will also receive £100 lab credit to spend at Dunns Imaging on their choice of pro photo prints, framing, wall art or albums and photo books! We are very pleased to announce that Pro Photographer, David Rann will be judging the shortlisted entries and selecting the overall winning image! David is a Birmingham based Photographer, and former tutor, with extensive experience and knowledge in a wide range of photographic disciplines. The competition runs from 22nd Jan 2018 until 25th Feb 2019 and we will be notifying the winner by 1st March. Please remember that the winning image will be printed (up to 40″ x 30″) so please have a hi-res (300dpi) version of your image to send to us if you win. So get snapping and let’s show The Photography Show visitors some Beautiful Birmingham! There is 1 prize available which consists of £100 lab credit to be redeemed at dunnsimaging.co.uk, plus the winning image will be printed and displayed at The Photography Show 2019 on the Dunns Imaging stand. Copyright in all images submitted for this competition remains with the respective entrants, however, by entering the competition you agree that your image may be re-shared on social media or in Dunns Imaging literature (with credit) and displayed at The Photography Show. Only images posted on Instagram or Twitter prior to midnight on 25th Feb 2019 with the hashtag #dunns_beautifulbirmingham and tagged @dunnsimaging will be valid. The winner will be contacted by 1st March and will need to provide a hi res (300dpi) version of their image to Dunns Imaging by 4th March. Entrants must own the copyright for all images. Multiple entries per person are permitted. It is the responsibility of each entrant to ensure that any images do not infringe the copyright of any third party or any laws. The winner will be made public via Dunns Imaging Instragram and Twitter feeds on the first day of The Photography Show, 16th March 2019. Dunns Imaging reserve the right to withdraw the competition at any time. *** 25% discount applies to standard adult tickets only and cannot be used in conjunction with any other offer, including multi day discounts and group bookings. Valid until midnight on 13 March 2019.